I love how the class size is just the right size that the teachers are able to cater well to each and every student. Firstly, the teachers are really patient, nice and understanding. I have not heard any negative comments about any of the teachers and the students really love them all. And the curri... I love how the class size is just the right size that the teachers are able to cater well to each and every student. Firstly, the teachers are really patient, nice and understanding. I have not heard any negative comments about any of the teachers and the students really love them all. And the curriculum suits my 5 year old needs. They value academics as much as extra curricular works so there is a perfect balance of studies and play. I feel secured and at peace every time I bring my son there because I know that he is not only learning and having fun but also looked after well. Since her establishment in 1988, Pat’s Schoolhouse has remained at the forefront of early childhood education in Singapore. For over 30 years, Pat's Schoolhouse has celebrated the lives of thousands of children in Singapore. 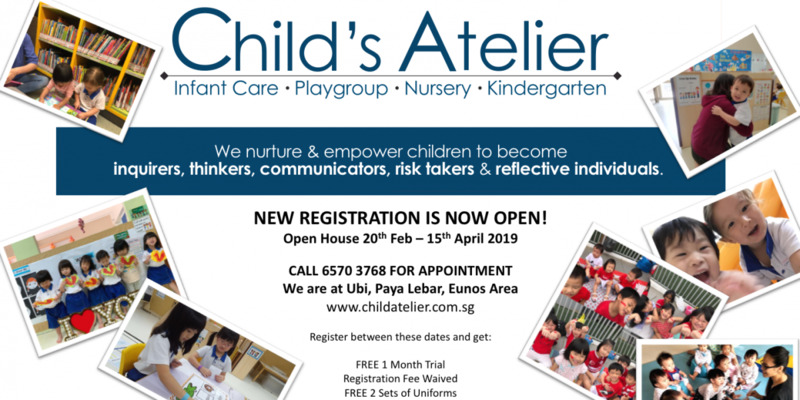 Believing that equal emphasis should be placed on both English and Mandarin, we pioneered the Bilingual Immersion Programme. Where lessons are effectively delivered by both the English language and Mandarin language teachers as co-partners in the same classroom at the same time all the time. 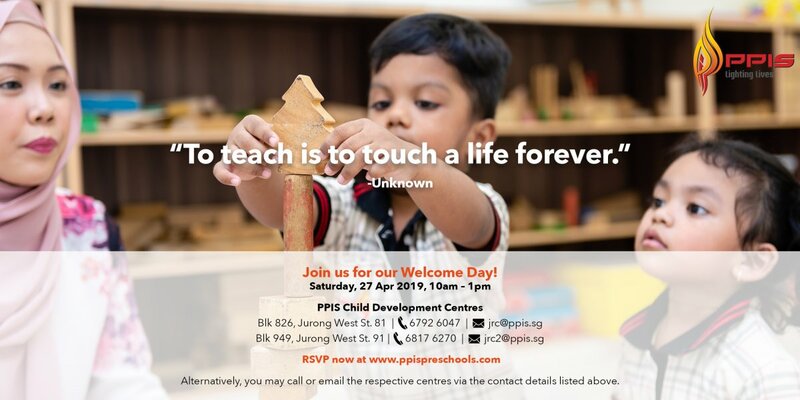 Bilingual immersion facilitates language acquisition at a very young age as children are encouraged to interact within context throughout the day. 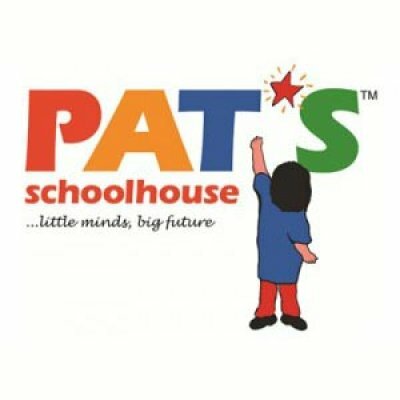 Since 1988, Pat's Schoolhouse has nurtured children to become Bold, Vivacious and Inspiring; to be confident and courageous, and celebrate every moment of their childhood with us. We are firm in our belief to empower them to pursue their dreams, however big or small. To think and take on the world one little step at a time. Outings and/or Field Trips are offered as an integral part of investigative learning and hands-on exploration. This helps to reinforce the learning of the themes introduced in class, such as a trip to the zoo when the children are exploring a theme on animals. It also offers a School Induction Programme (SIP) for all K2 children to provide them with a simulated primary school experience. 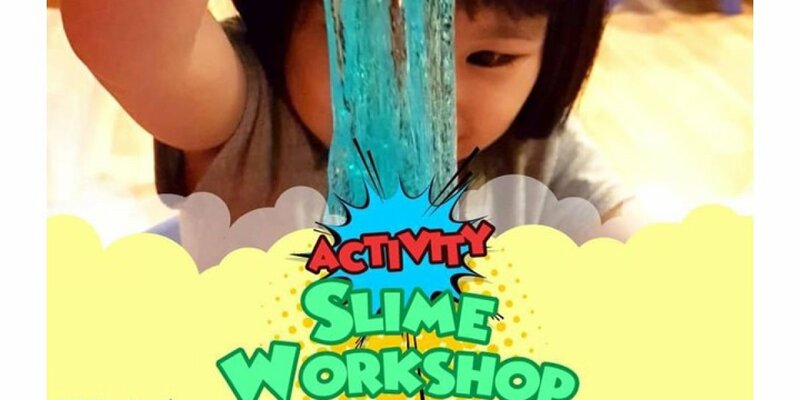 Children will engage in fun activities and tricky situations to learn how to solve problems independently as well as work with team members. In addition, they will be equipped with the skills necessary to take charge and be responsible for their personal belongings, such as books, pocket money and work schedule. Cooking lessons are also available.